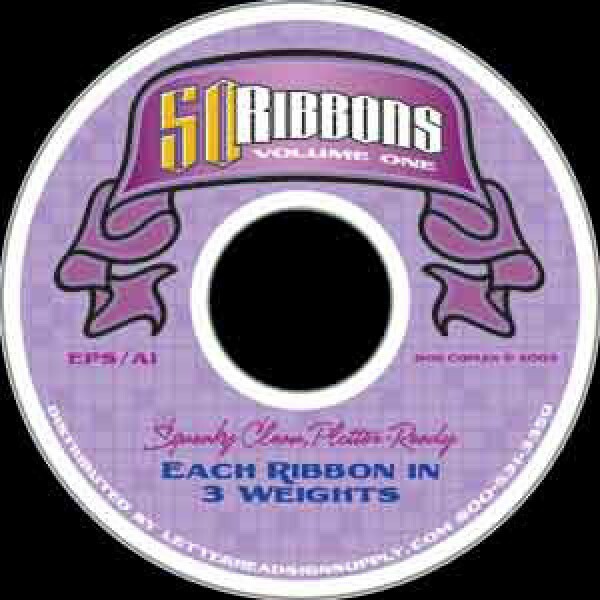 This CD contains a Collection of Hand Digitized Ribbons. Each Ribbon is included in both EPS and AI formats, and drawn in three weights. 50 Ribbons by Don Coplen. 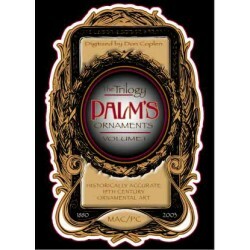 Palms Ornaments Trilogy SetBuy the Palms Ornaments Trilogy Set for Sale here consists of three collections of ornaments, which are available as a set ..